Your Sydney Home. Enquire Now for a FREE Quote! Cleaning up your garden and outdoor spaces can be very rewarding, and make a real difference to the appearance of your home or business. A big part of any successful garden or outdoor clean-up is the removal of garden and green waste – after all, there’s no point having a nice outdoor space with a huge pile of garden waste in the middle! That’s where Same-Day Rubbish Removal come in. 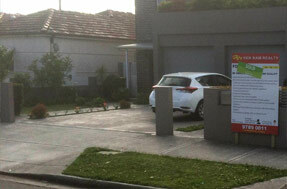 We make your Sydney garden clean up a breeze by safely removing and disposing of any unwanted items. Some popular examples include green waste, clippings, bricks, rocks, pavers, decking and more. 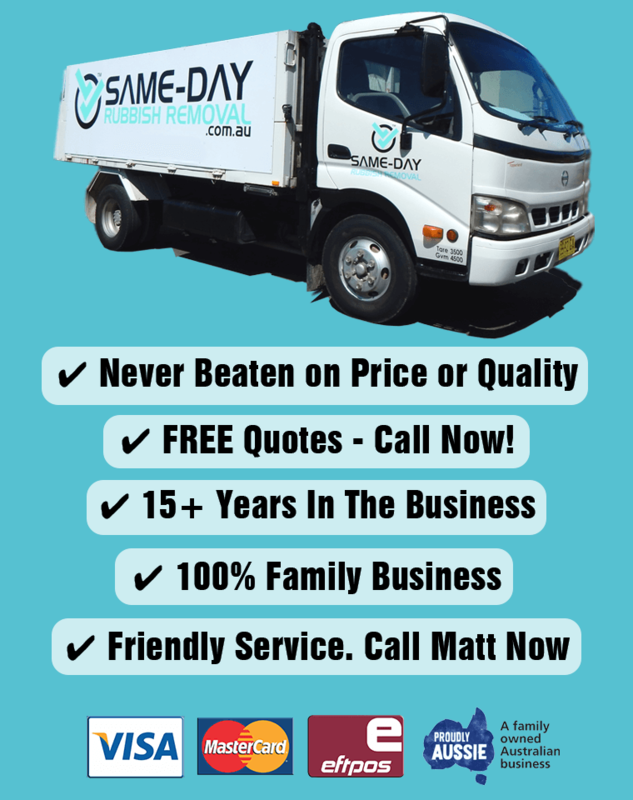 Our experienced team offer same-day service to most Sydney areas, and we'll have your garden rubbish loaded into out trucks and safely recycled in a flash. Get in contact now for a free quote! We're able to maximise our productivity when our lives are in order, and nothing can compare to the feeling of achieving a new sense of order in your life. Unfortunately, time is short, and it's easier to accumulate junk than it is to rid yourself of unwanted clutter. 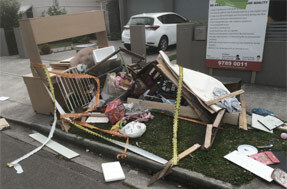 That's where Same-Day Rubbish Removal can help throughout most parts of Sydney. We do the hard work, and we have the tools and skills to get the job done right. We all must do our part in preserving the environment, and our staff can help. All your waste is safely disposed of and recycled wherever possible. There are only 24 hours in the day, and people are busier than ever. From running errands and completing job tasks to shuttling kids to after school activities and more, it can be difficult to find the time to personally rid yourself of the unwanted junk in your life. For a minimal investment, you can free yourself of this cumbersome burden without having to lift a finger. Our staff have the tools to get the job done efficiently, and we put our experience to work for you, so call today to receive an obligation-free junk removal quote.